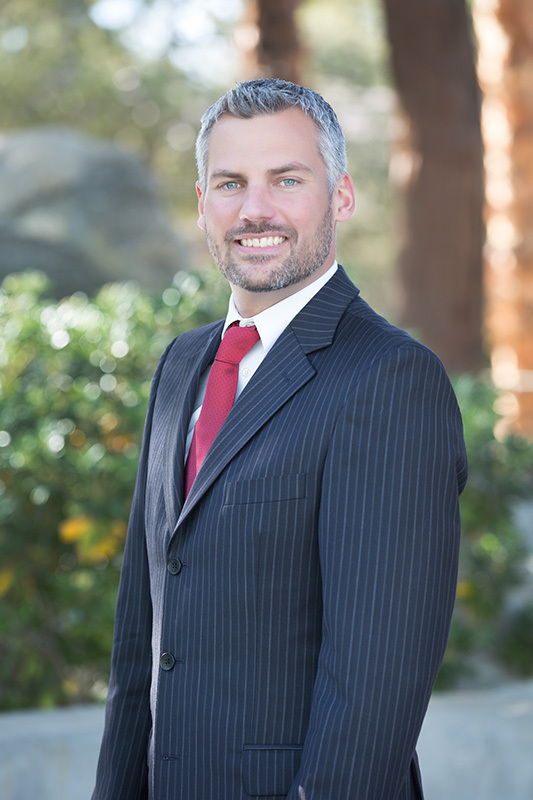 Ryan Hayden has served as Controller at The Midby Companies for over 10 years. He has been an integral part of the team, developing processes and controls for corporate and project accounting, notably for the Escala project and condominium conversions. Mr. Hayden is responsible for preparing and creating financial statements and project reporting. He works with tax accountants and third party auditors to ensure the accuracy of the company’s reporting. He acts as liaison between the company, owner’s representatives, lenders, equity investors, general contractor and subcontractors, and other project support staff, creating a seamless transfer of information and communication with interested parties. He has previously worked for large landscape, masonry, home builders and hoteliers in the Phoenix and Las Vegas areas. He has worked with and sat on the board of nonprofit and civic organizations. He attended Lake Forest College in Lake Forest, Illinois.